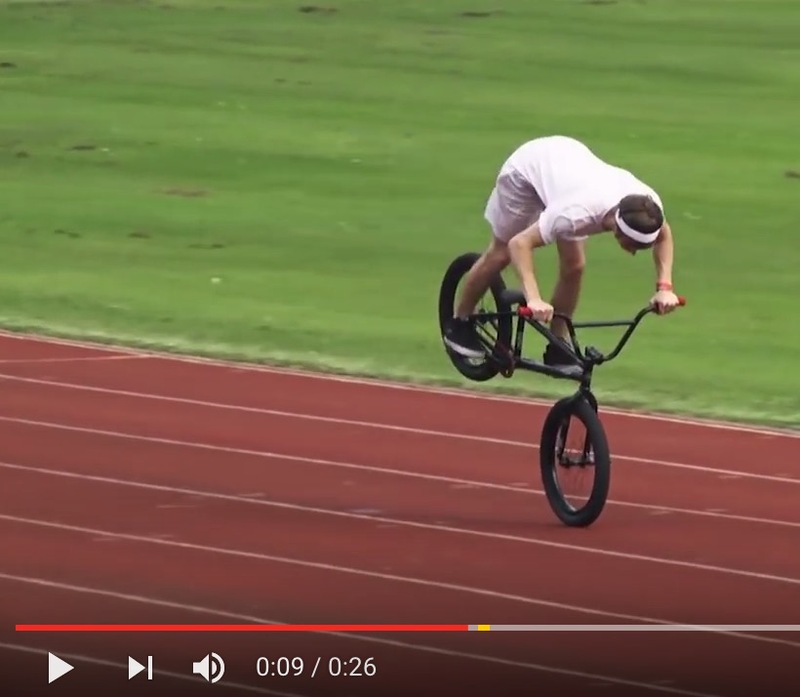 RIDING BMX IS THE BEST! Awesome day here in Florida! Today we are in Daytona Florida riding an awesome skatepark with the crew! Today we get Big Boy to do some awesome new tricks! Matty got a new bike built up that he is riding for the first time! Trey was riding really good today and he impressed all of us with some very original riding! After the skatepark Big Boy did a roof drop into a grass bank and he has been wanting to do it for almost 2 years! This trip is going so amazing and we are excited for the Florida BMX competition this weekend!